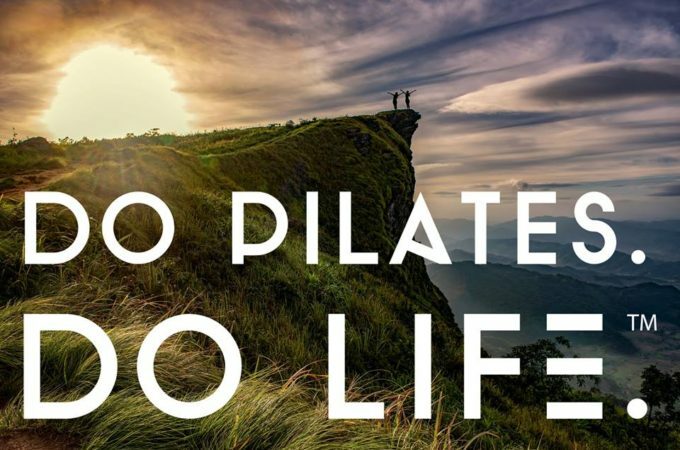 Club Pilates offers the finest strength-training workout available for anyone, at any age. It’s a path to a fuller, richer, healthier and more satisfying life. The functional strength and flexibility guests will gain at Club Pilates won’t just benefit them while their exercising. It will become the key to living a happier, healthier and more fulfilling life. Club Pilates invites you to Do Pilates. Do Life.